Jarad Kent is a partner at Chamblee Ryan. 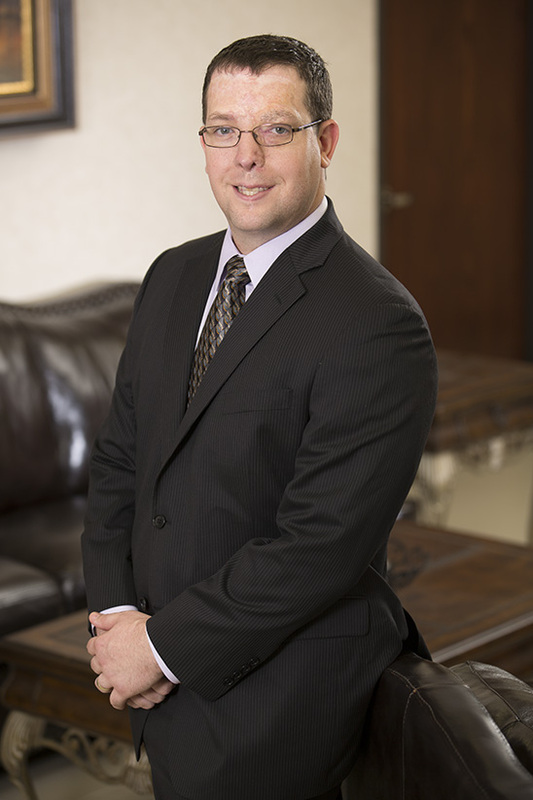 Jarad’s practice focuses primarily on litigation, including commercial litigation, personal injury defense, medical malpractice, transportation, and construction defect cases. Jarad also has experience representing third party administrators for self-funded ERISA health care plans in provider reimbursement lawsuits. Jarad is from Tyler, Texas and is happily married to his wife, Dr. Jennifer M. Kent. Jarad, Jennifer and their daughter Anna are proud to call Tyler home. Part of a trial team that obtained a favorable verdict for a national trucking company and its driver in a personal injury suit wherein Plaintiff was seeking in excess of $2.5 million in damages. Obtained a summary judgment for a North Texas concrete and aggregates company in a wrongful death case where Plaintiffs were seeking in excess of $2.0 million in damages. Obtained a complete dismissal of all claims in a personal injury lawsuit against a rehabilitation hospital and part of the appellate team that successfully defended the dismissal before the Dallas Court of Appeals. Obtained a zero liability defense verdict on behalf of a regional transportation company in a lawsuit brought by a large Fortune 500 telecommunications company arising out of a downed power line. Part of trial team that obtained a zero liability defense verdict on behalf of a North Texas surgeon in a wrongful death case. Argued and won a summary judgment for a sanitation company in a slip-and-fall lawsuit through presentation of a successful argument that the company’s warnings were adequate as a matter of law. Part of trial team that obtained a zero liability defense verdict on behalf of a national hospital sanitation company in a premises liability case where the Plaintiffs were seeking in excess of $5,000,000 from the jury. Obtained a summary judgment for a third-party administrator of self-funded ERISA health plan in a provider reimbursement lawsuit.